Happy Sunday! Check that, Super Bowl Sunday! Gay or straight, it’s an exciting weekend. Justin Timberlake is performing at halftime — without Janet this time. So that you’re prepared at brunch, we got more info on Super Bowl Sunday, a petition about Amazon, an LGBTQ center in India and, of course, our Whackjob of the Week. Who could it be? Find out below. 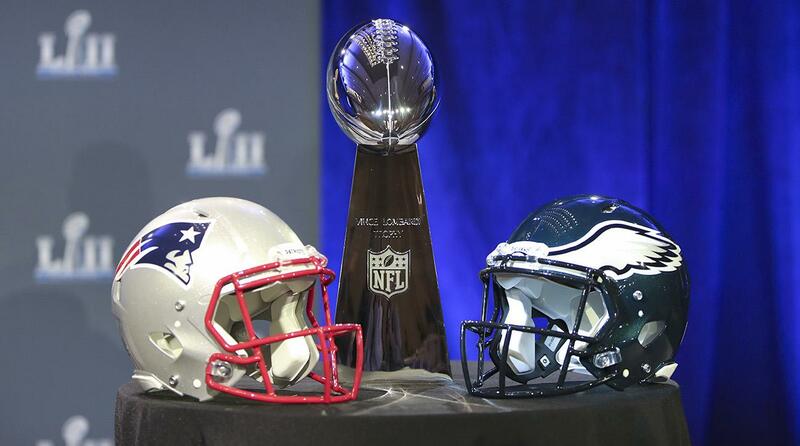 We have many friends headed to Minneapolis this weekend for Super Bowl Sunday, a matchup of the New England Patriots and the Philadelphia Eagles. It’s gonna be cold, but Hornet has prepared the ultimate queer guide to Minneapolis. It’s awesome and it can be used on Sunday or any time you head to this half of the Twin Cities. Today, you can enjoy some brunch, some cocktails and then a little (or a lotta) Gronk (pictured at top). We’re proud Amazon Prime members and are big fans of its owner and proud LGBTQ ally Jeff Bazos. But we’re joining one of our heroes, gay rights activist David Mixner, in urging Amazon not to build its multi-billion-dollar second headquarters in nine states that do not protect LGBTQ people from discrimination. 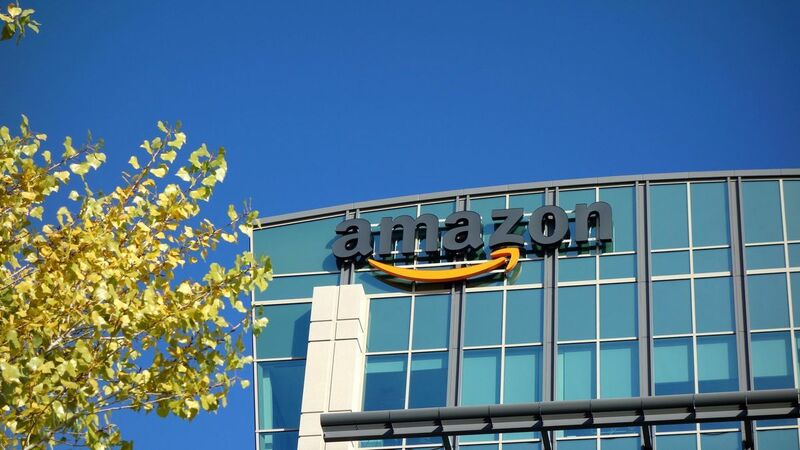 Amazon is currently considering 11 cities within these states with a plan to employ 50,000 — of which some would likely be LGBTQ. The campaign is called “No Gay, No Way,” and it’s collecting messages on its website that will be aggregated and sent to Bezos. Did you know that India has an openly gay prince? True! 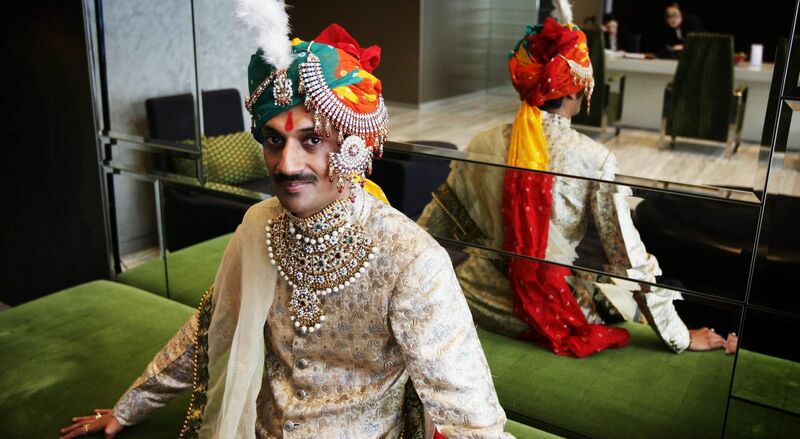 Prince Manvendra Singh Gohil has announced that he plans to turn his palace into an LGBTQ Center for those who have been disowned by their families for being queer. And why? His royal parents disowned him after he came out, so he started to tell his story and proceeded to establish an LGBTQ charity that does HIV work and is raising money for his new LGBTQ center. He says, “I am not going to have children, so I thought, why not use this space for a good purpose?” What an inspirational way to truly define what family means! 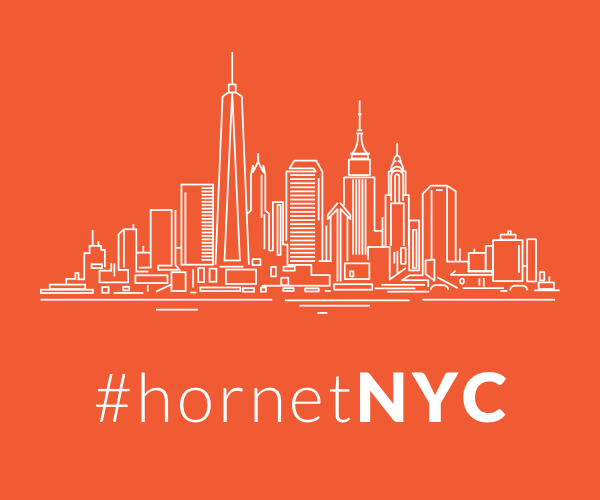 Hornet recently published a study it researched with Nielsen in 2017 looking at advertising content and its effect on the LGBTQ consumer. Did you know less than half of Generation Z identifies as strictly heterosexual? So creating a fluid sexual and gender identity generation means a need for brands to be better educated on the language and definitions of identification, and the need to represent that in their marketing messages. 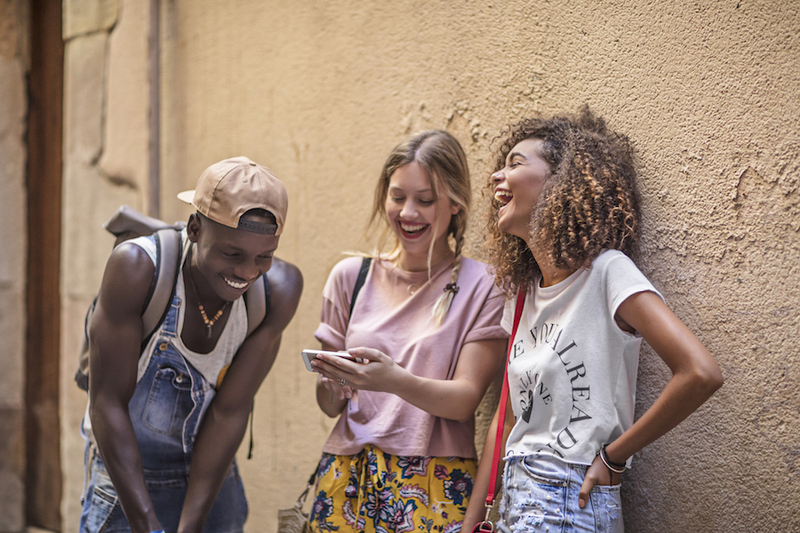 By being born during a time of more and more LGBTQ inclusivity, rights and representation in media and entertainment, Gen Z believes strongly they should be accepted for who they are and however they identify. So brands are reacting and learning and perhaps stumbling towards a better way to perfect messaging that includes all — a difficult task when gender and sexuality were once easy ways to target markets for certain products. But it’s a perfect opportunity to break past the boundaries and discover the unexpected consumer by simply being a little more inclusive and in the know. When former Minnesota Sen. Al Franken resigned last month, former congresswoman Michele Bachmann was asked if she planned to run for the open seat. She told her interviewer that she trusted in “a big God” and would wait for a sign from him before making any decision. 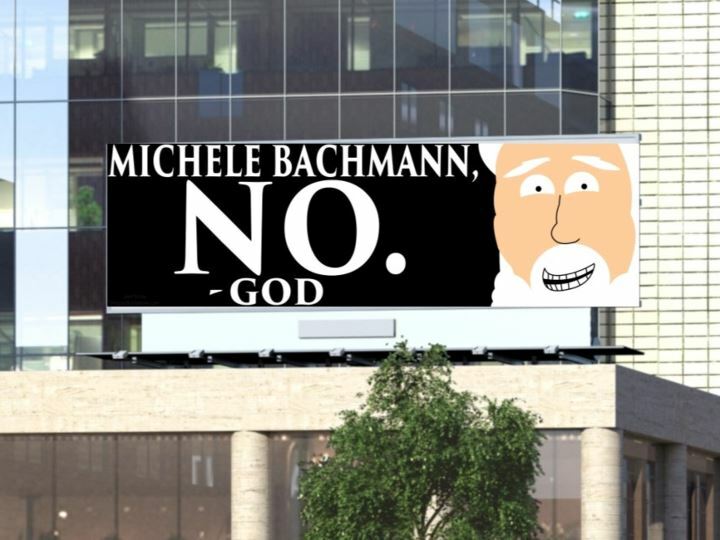 Well, God has replied in the form of a billboard in St Paul, Minnesota, with the answer “NO.” Check out the photo from youcaring.com. The project was the result of a crowdfunding campaign started by thegoodlordabove.com, who runs God’s social media. We agree with God.